A concerned Airtel customer took to Twitter to voice her surprise about suspicious activity related to her Aadhaar number after she realised that nine phone numbers were verified using her number. The most crucial point here is that she did not know about any of the other nine phone numbers linked to her Aadhaar number and the linking was done without her knowledge. Official Twitter handle of Aadhaar, @UIDAI replied to her complaint by stating that since she is aware of the extra connections, she can lodge a complaint against the telecom company (Airtel in this case) to Telecom Regulatory Authority of India (TRAI) or Telecom Enforcement Resource and Monitoring (TERM) cell of Department of Telecom (DOT) "for fraudulently issuing SIM". The biggest shock of my life!!! Went to an Airtel store to get AADHAAR linked to the single mobile number i have been using since 2000. Was told there are 9 connections already linked to my AADHAAR! The response by UIDAI continued to add that the telecom company must provide the evidence about how and when the other mobile numbers were linked to the Aadhaar number. If it fails to do so then the company should face action for the "fraudulent" act. According to the UIDAI response, in the "earlier system", it was not possible to check about "how many hundred of SIM cards" were issued under the details of a single person without "their knowledge". We are assuming that the "earlier system" refers to the time when Aadhaar-based linking for the verification of ownership of mobile number was not present. Other users started responding to the thread by asking a wide range of questions and even possible ideas on how to curb the issue of misuse of Aadhaar and Aadhaar-based authentication. UIDAI posted the response of how users can check their "Aadhaar authentication history" on the Aadhaar website for some of the questions, regardless the context of the question. 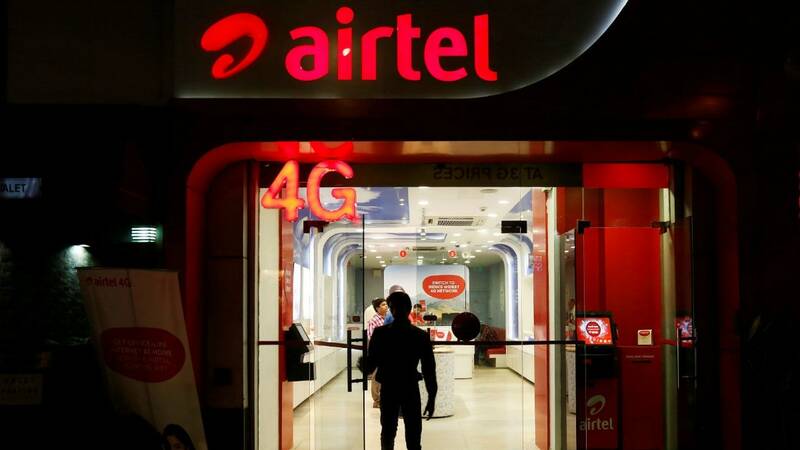 The official Twitter handle of Bharti Airtel replied to the thread by adding that they want to look at the situation to ensure that it is fixed. They asked @PRIYARD, the user who issued the complaint in the first place to send them her Airtel number (in question) so that they could assist her. After almost about a week, the user issued an update stating that according to Airtel, no Aadhaar data was leaked or stolen. Airtel claims that there was "software coding glitch" that Airtel was trying to fix and her Aadhaar number was only linked to one mobile connection on her name. Just last month, Airtel was found to be using the Aadhaar-eKYC based SIM verification process to open payments banks accounts for its subscribers without their knowledge. 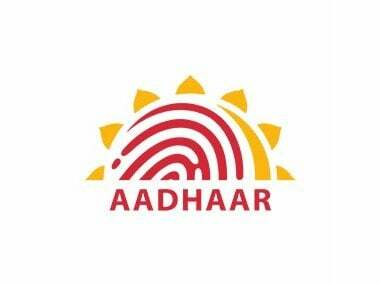 UIDAI has temporarily barred Bharti Airtel and Airtel Payments Bank from conducting Aadhaar-based SIM verification of mobile customers using eKYC process as well as e-KYC of payments bank clients.